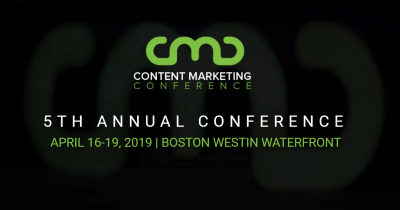 Content Marketing Conference 2019 | Mac McIntosh Inc. 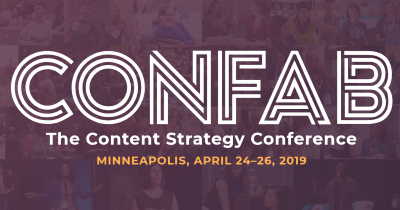 Content Marketing Conference is in its fifth year and will cover the latest in content marketing and how it’s changing our lives. 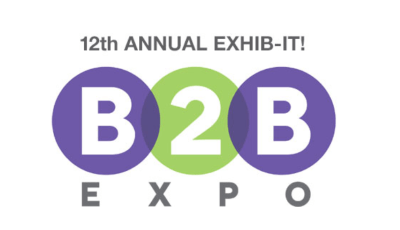 The event will discuss new tactics, clever hacks and techniques you can use to improve customer experience. 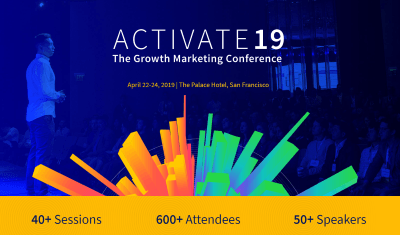 Learn straight from the experts and equip yourself with amazing tools and technology for better content creation, optimization and distribution.